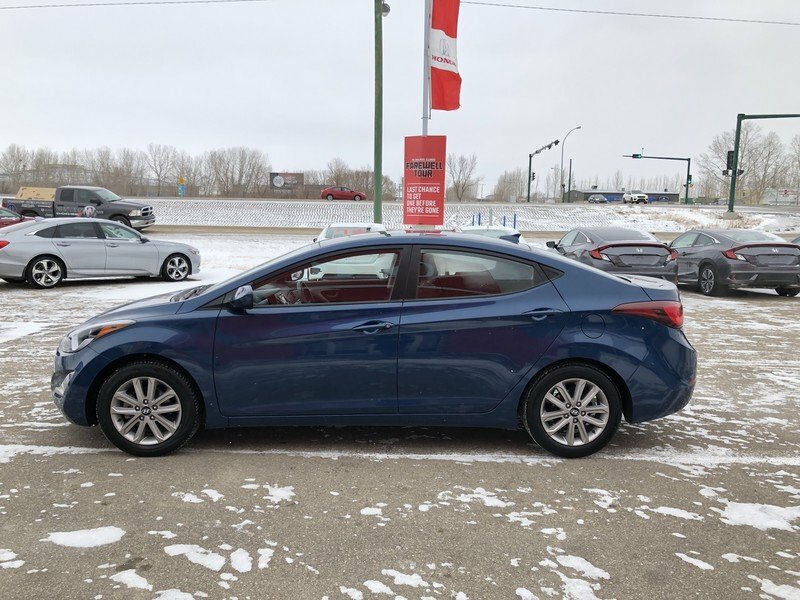 2016 Hyundai Elantra Sport- 1.8L, Low KM, Sunroof, Heated Seats! 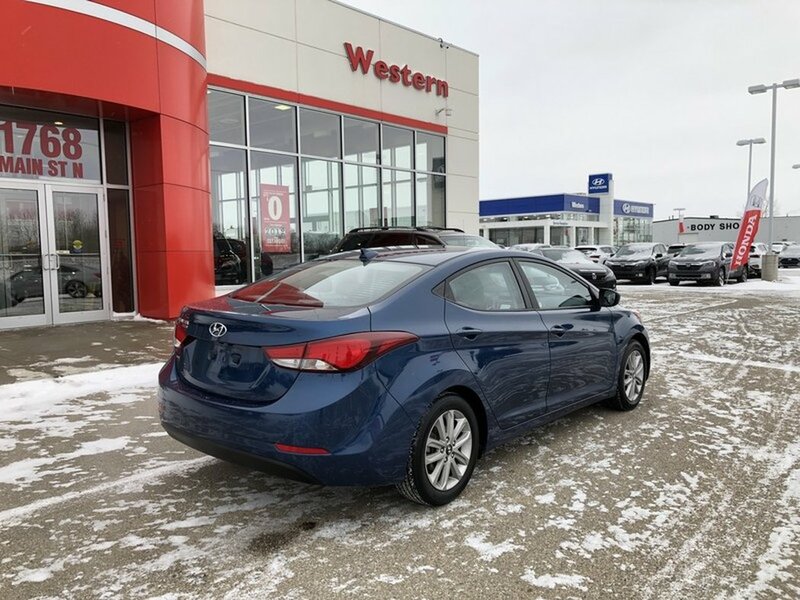 This 2016 Hyundai Elantra Sport Appearance is the perfect vehicle for someone who doesn’t want to spend a fortune on fuel. 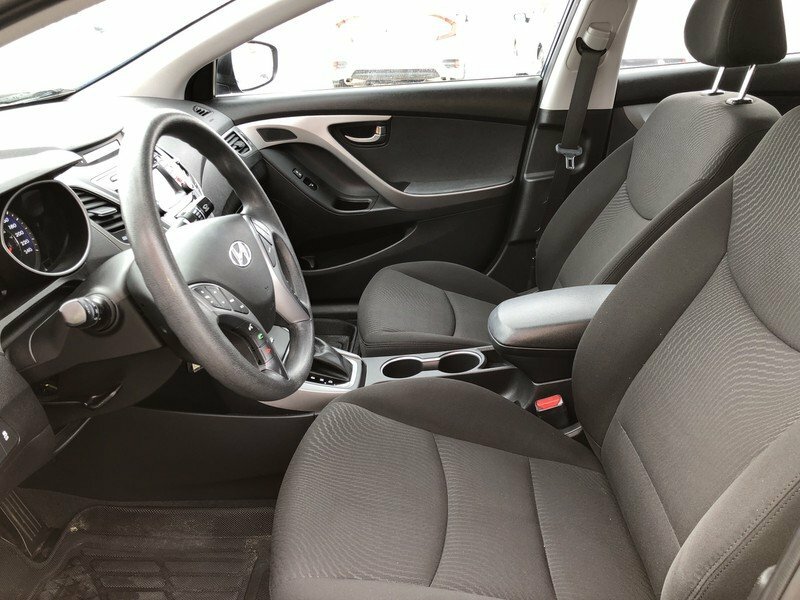 The “Windy Sea Blue Pearl” exterior is in excellent condition paired with an odor free black cloth interior. 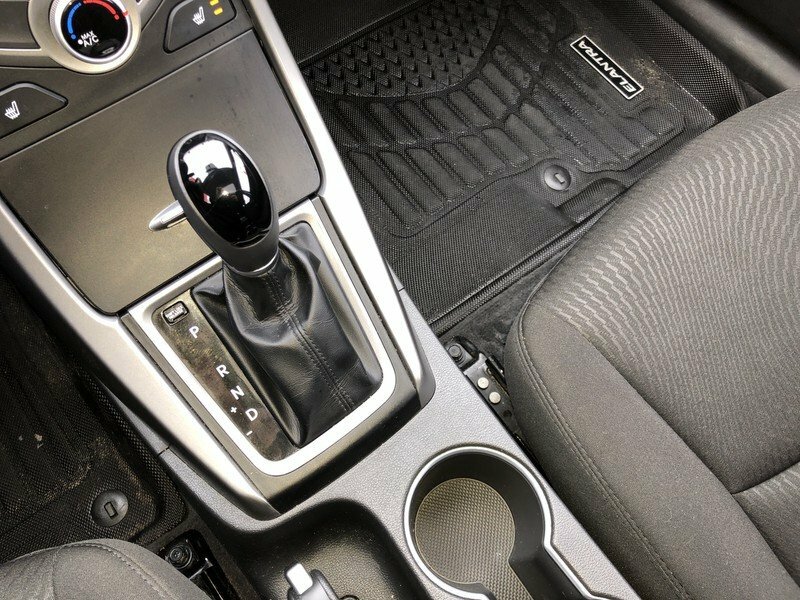 The 1.8L 4-cylinder engine is peppy yet very fuel efficient. 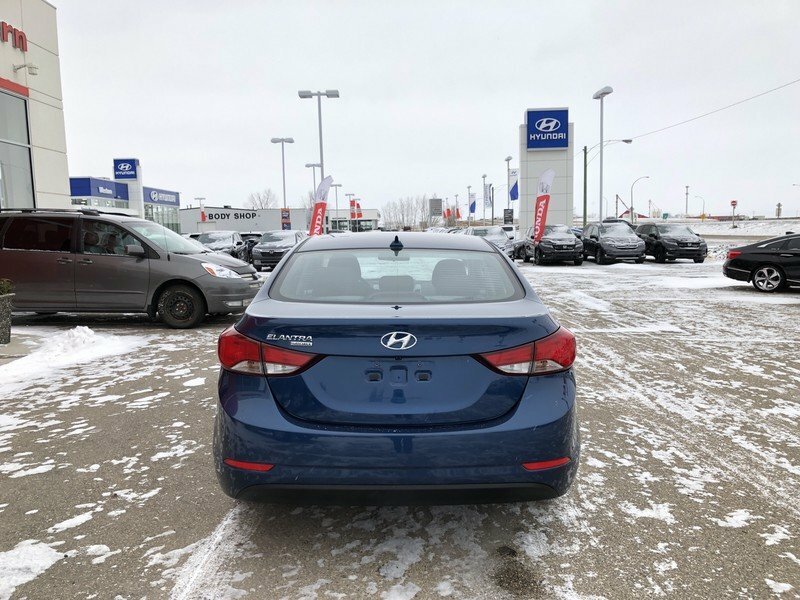 This low km unit only has 42,000KM on the odometer. 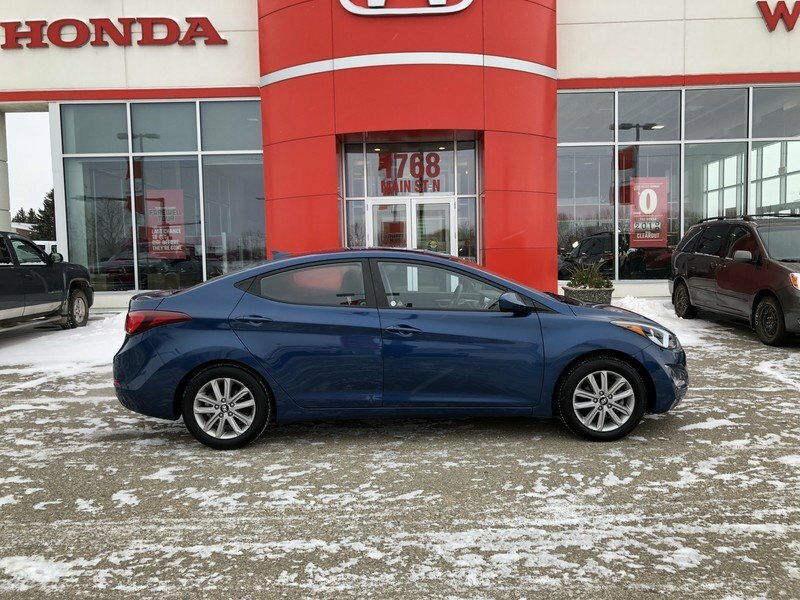 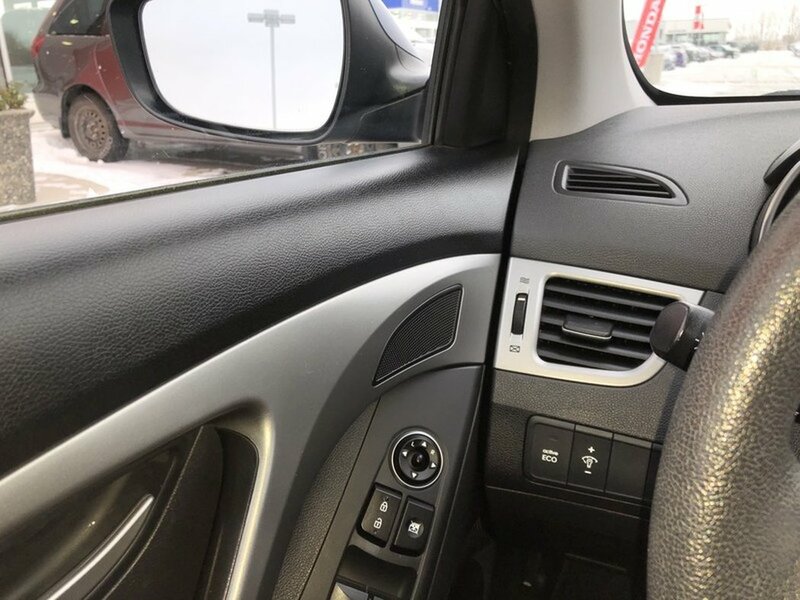 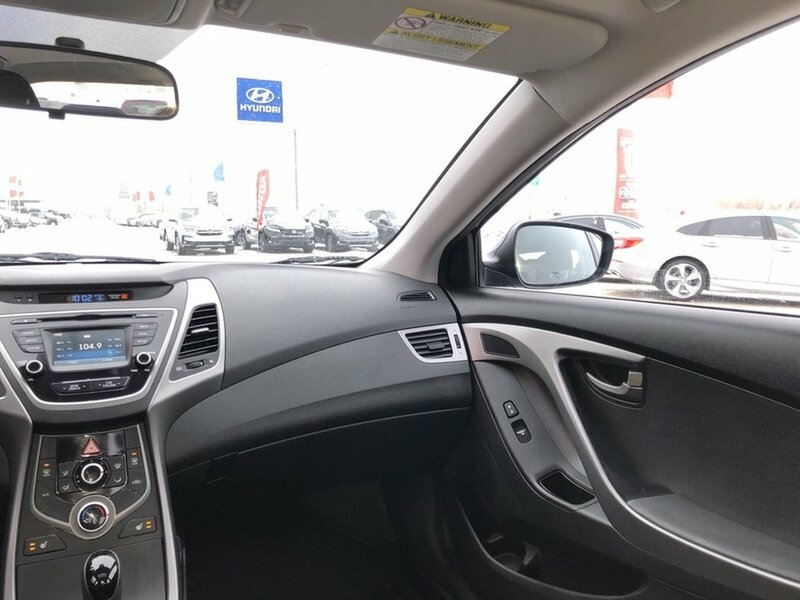 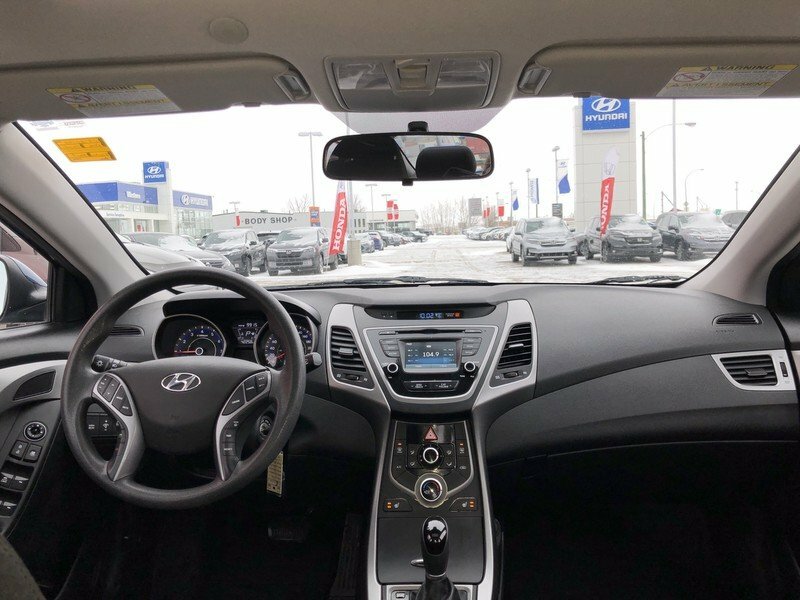 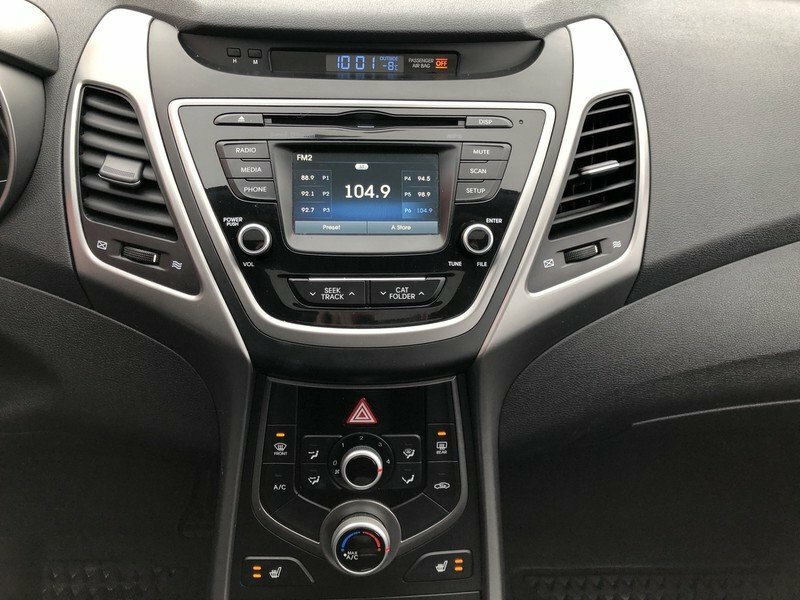 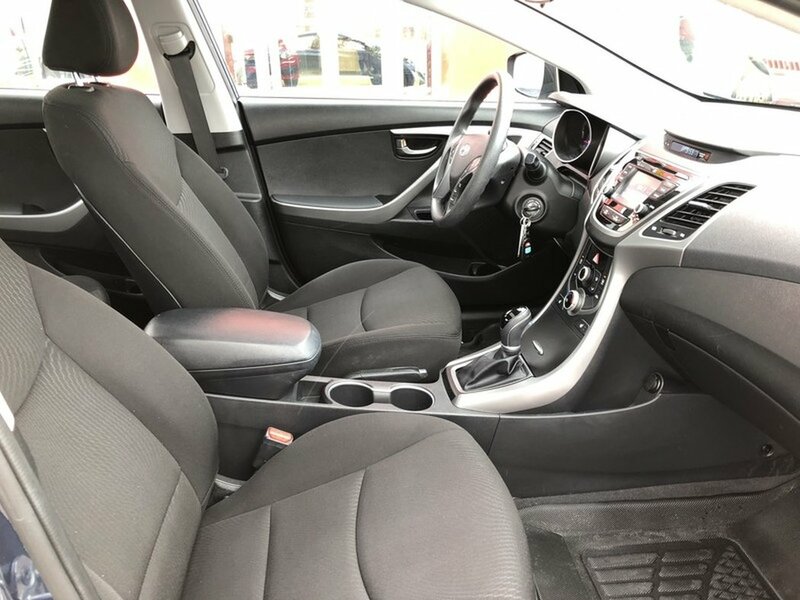 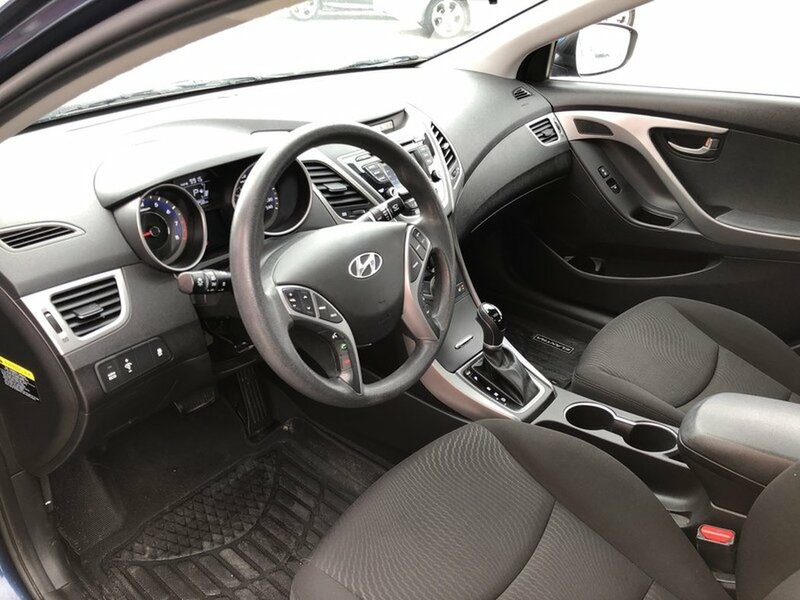 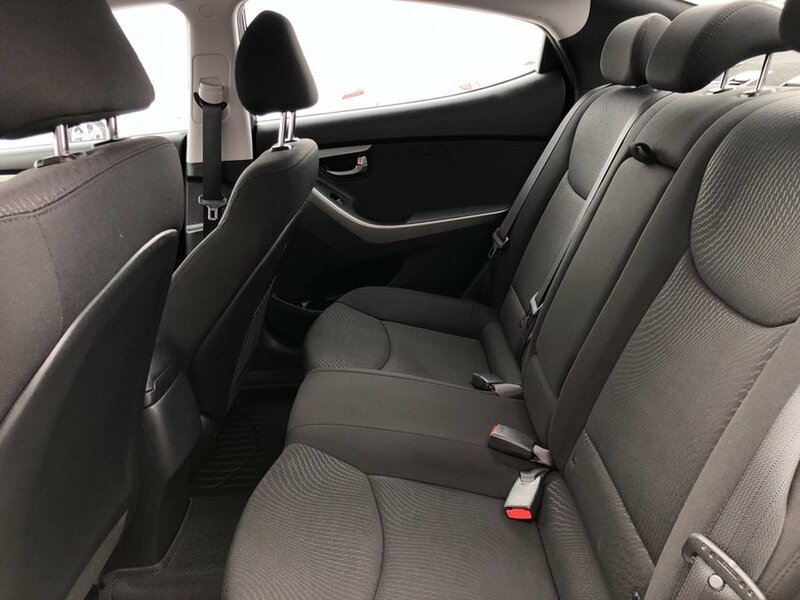 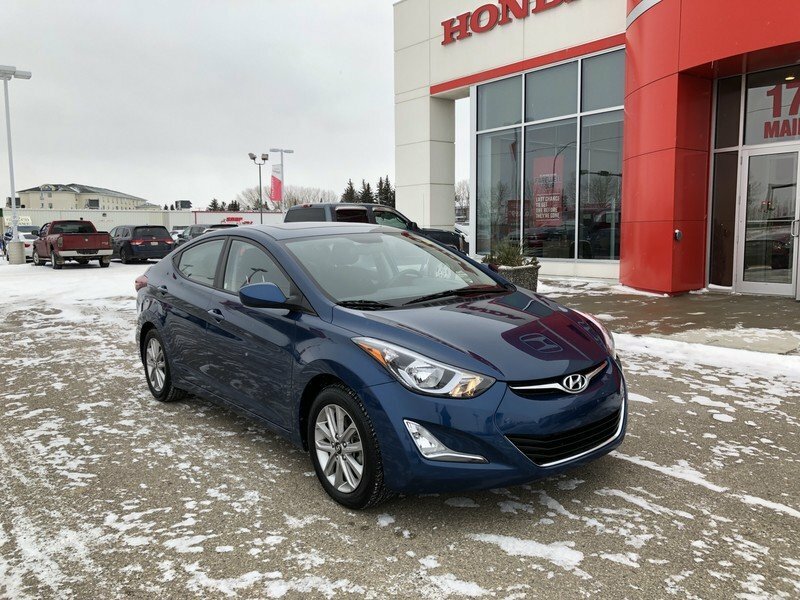 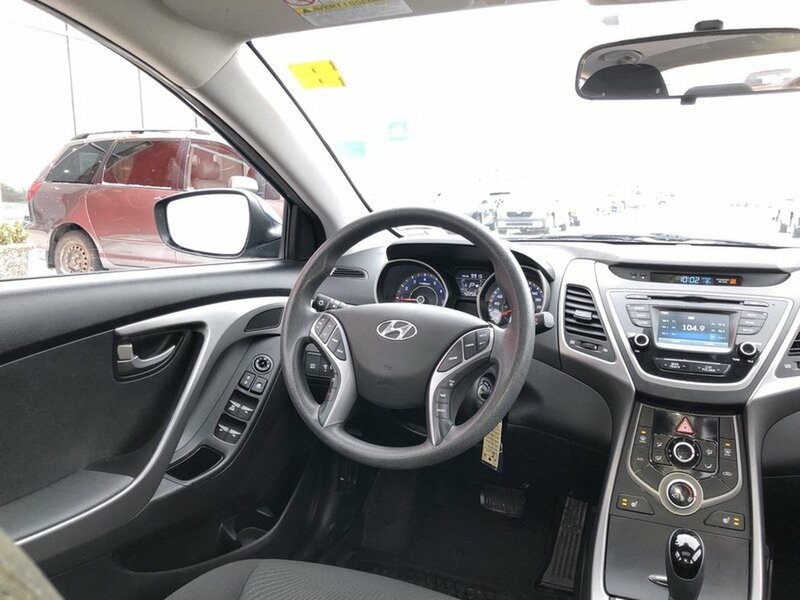 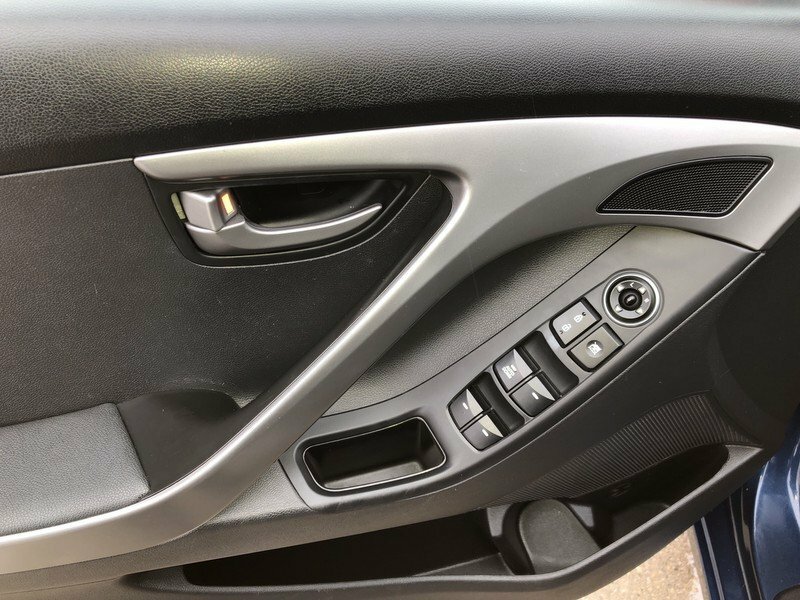 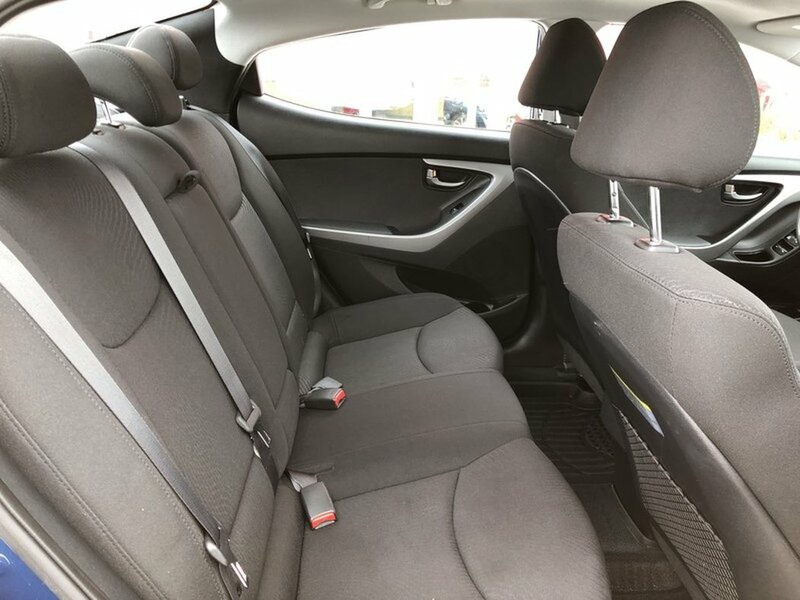 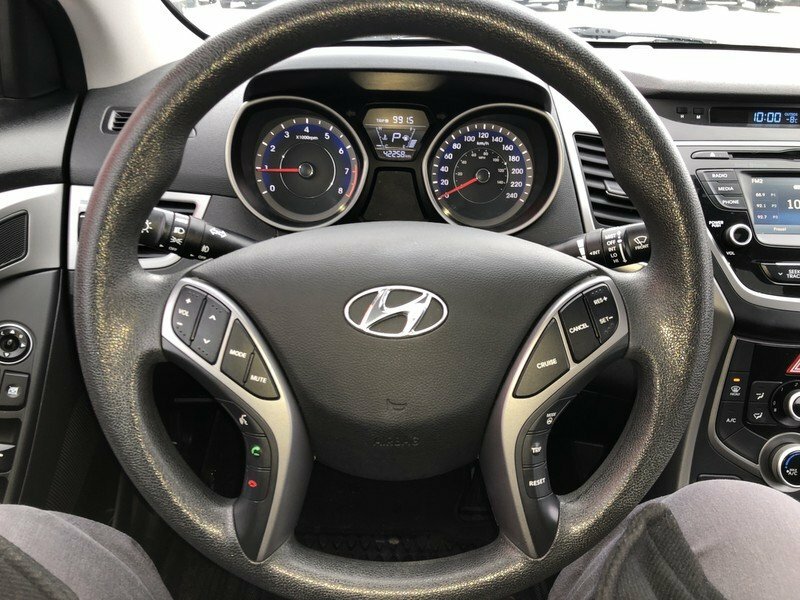 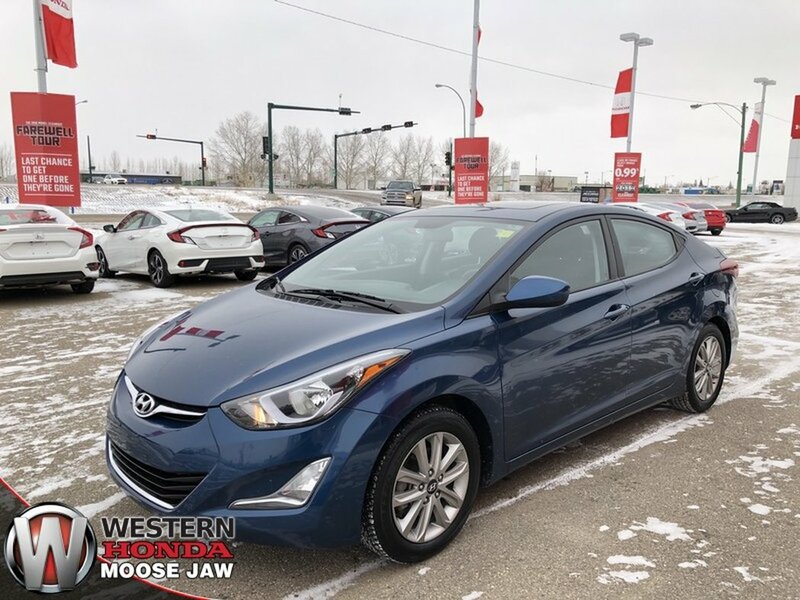 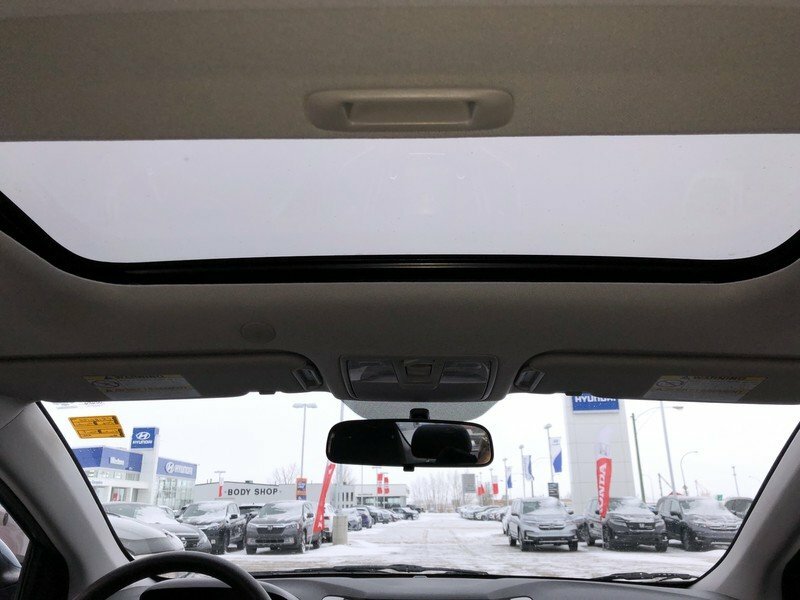 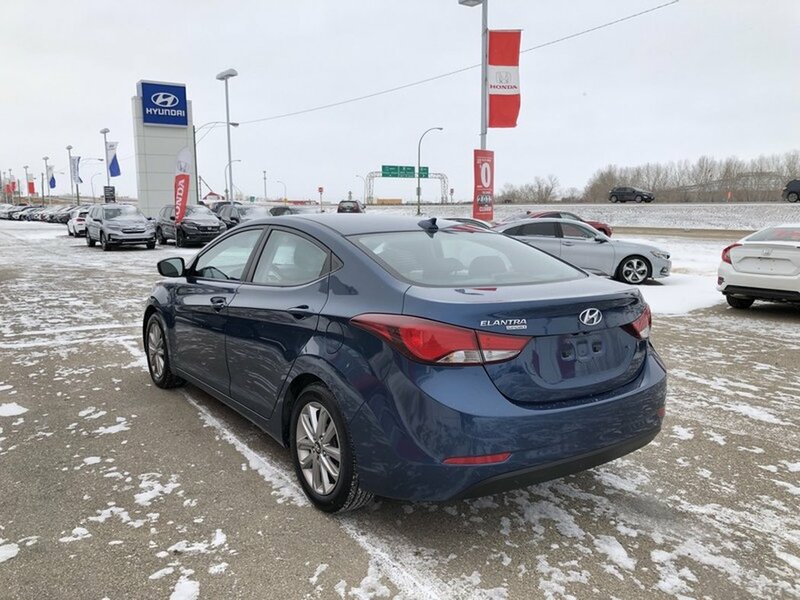 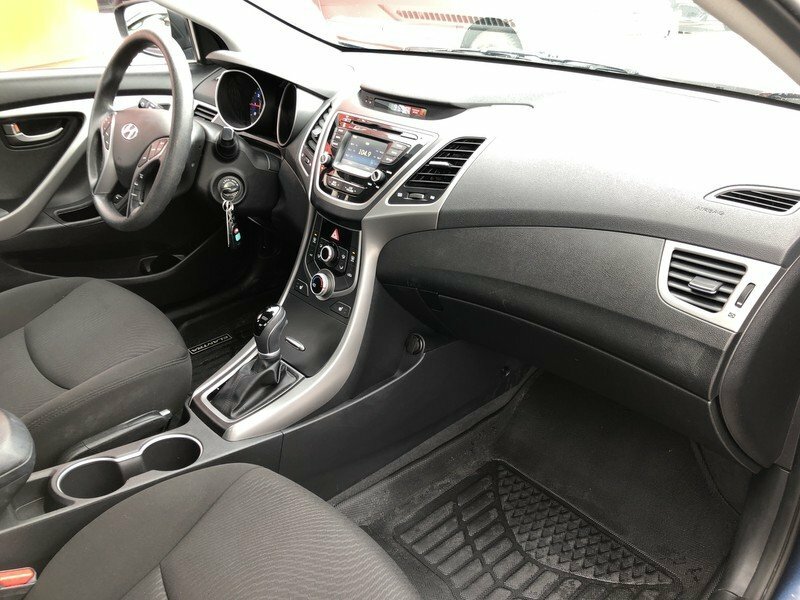 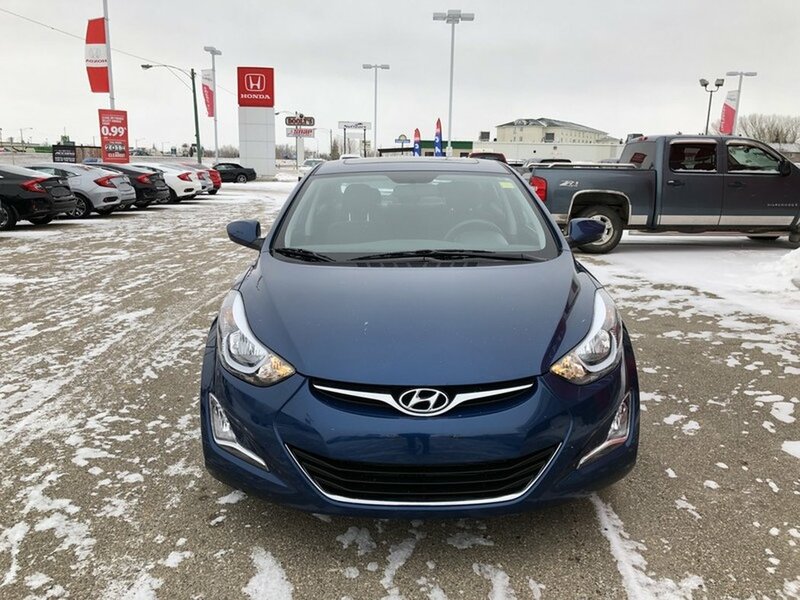 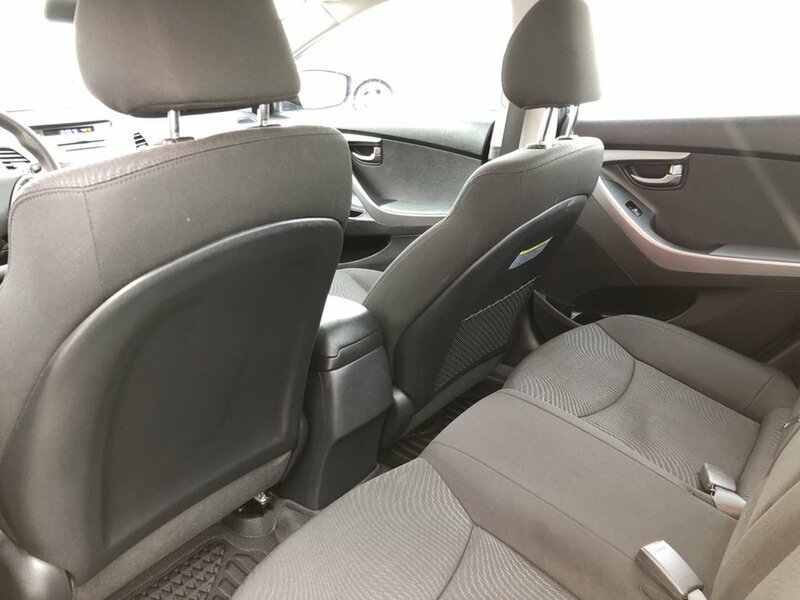 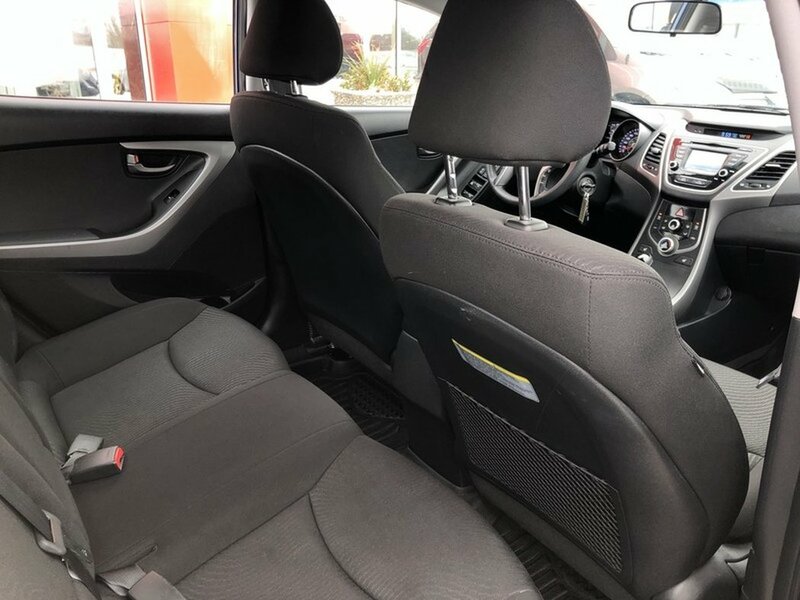 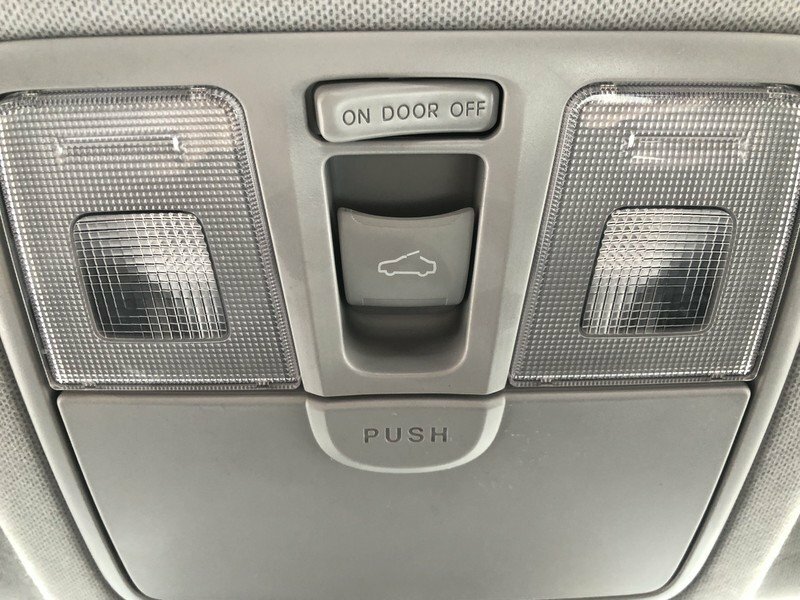 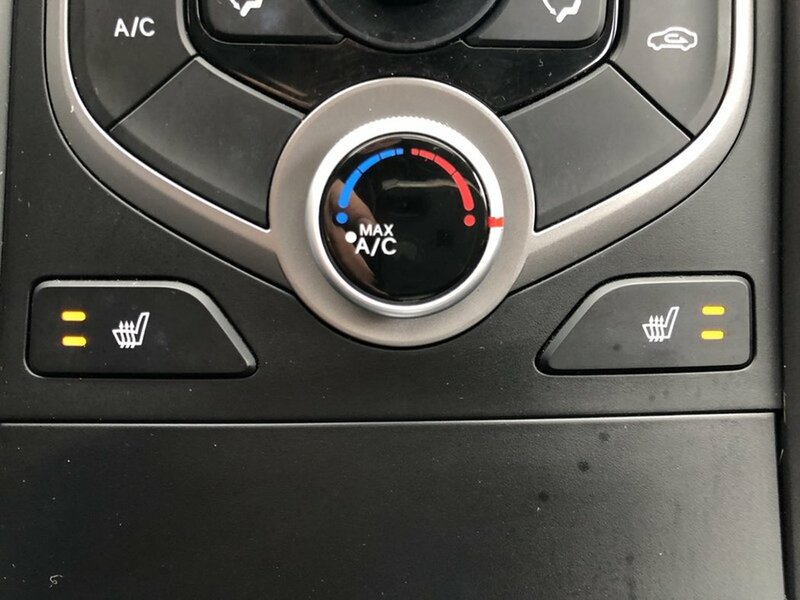 This Elantra has many features such as; air, tilt, cruise, cloth interior, heated front seats, a sunroof, Bluetooth capabilities, power windows, mirrors, locks, outside temperature gauge and much much more.